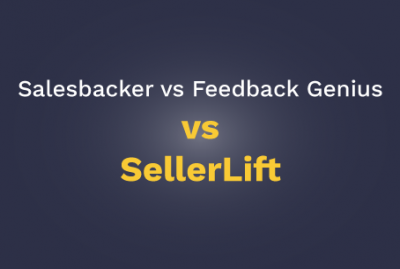 Johann is a Psychology major turned online writer and branding/marketing consultant since 2008. 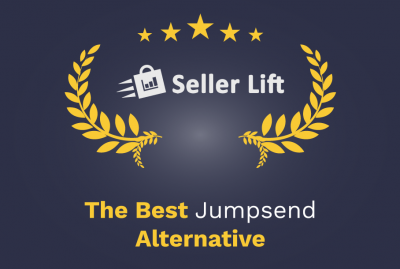 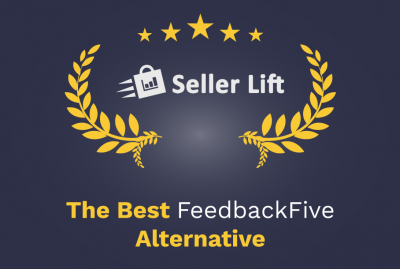 He now happily calls SellerLift home, and is the person behind their blog content. 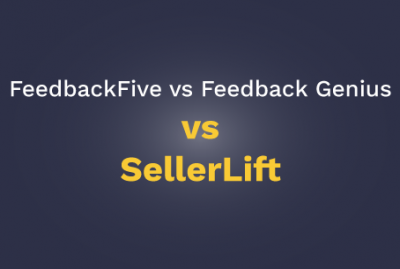 In his spare time, and to remind himself that there is more to life than his computer monitor, he throws himself down steep country roads on his longboard, takes black and white photos, and produces lounge music for an independent music label. 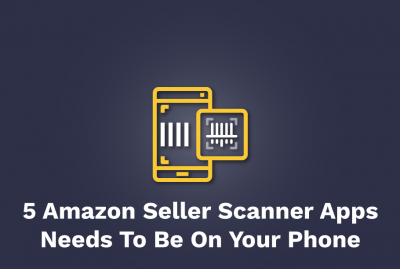 These 5 Amazon Seller Scanner Apps Needs To Be On Your Phone! 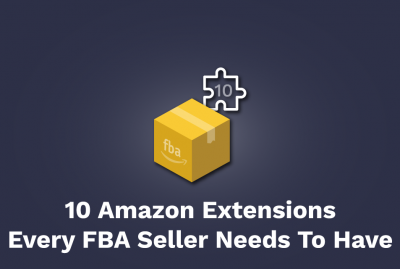 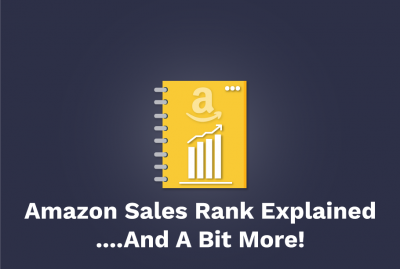 Amazon Sales Rank Explained….And A bit More! 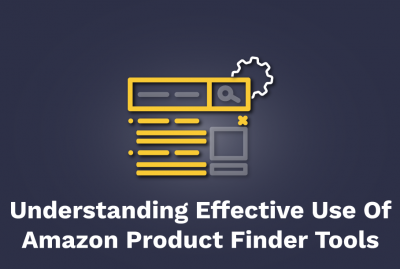 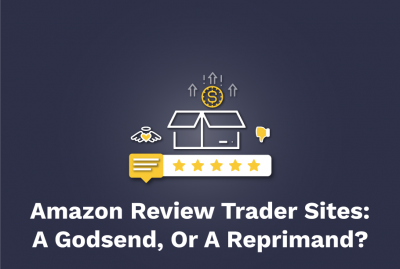 Amazon Review Trader Sites: A godsend, or a reprimand waiting to happen? 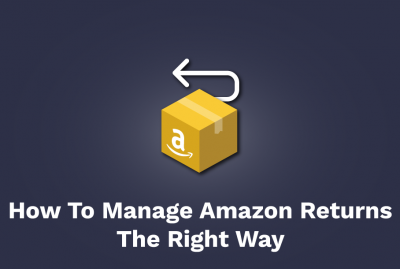 Amazon, the Amazon logo, Fulfillment by Amazon, FBA, Seller Central, and any other Amazon owned company names, products, and/or logos are property and the trademarks of Amazon.com or its affiliates.